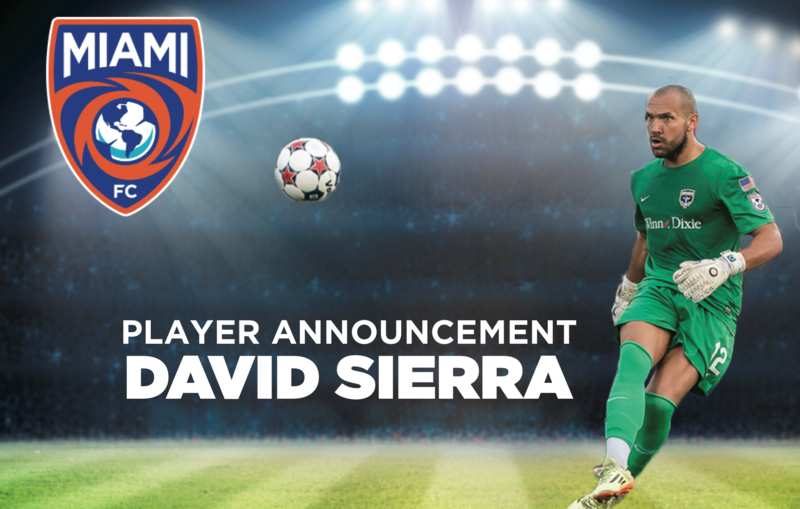 Miami, FL (December 23, 2015) – The Miami FC has proudly announced the addition of seasoned goalkeeper David Sierra to its roster for the 2016 NASL season. Sierra, a native of Madrid, Spain, has spent the majority of his career in Spain in with a few stints in Honduras and Puerto Rico. Sierra kicked off his career at the Rayo Vallecano Development Academy and went on to the Real Madrid Development Academy. He made his professional debut with Real Madrid C in 2002. In 2004, Sierra moved to Segunda División team, SD Ponferradina, making his debut for the club in 2006 and appeared in the Copa del Rey competition against Elche CF. He went on to make 57 appearances with SD Ponferradina before moving on to CF Fuenlabrada in 2007, where he made 54 appearances. Sierra took a small hiatus from the Spanish leagues after his move to AD Arganda in 2009. In 2010, he moved to Puerto Rico where he tended goal for Bayamón FC, appearing in the CFU Club Championship match, and for Sevilla FC Puerto Rico. In 2011, Sierra played as the starting goalkeeper for Honduran first division team CD Victoria. He then transferred back to Spain to play for CD Puerta Bonita in 2012 and made 80 appearances during his time with the team. In 2015, Sierra made the move to Jacksonville and joined the Armada FC for their inaugural year. 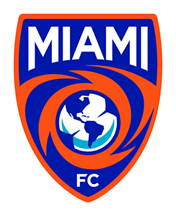 During the season, Sierra made 8 appearances, while shutting out the New York Cosmos, who later went on to win the 2015 NASL Champions.